A windmill driving a sugar mill in Barbados in the West Indies. 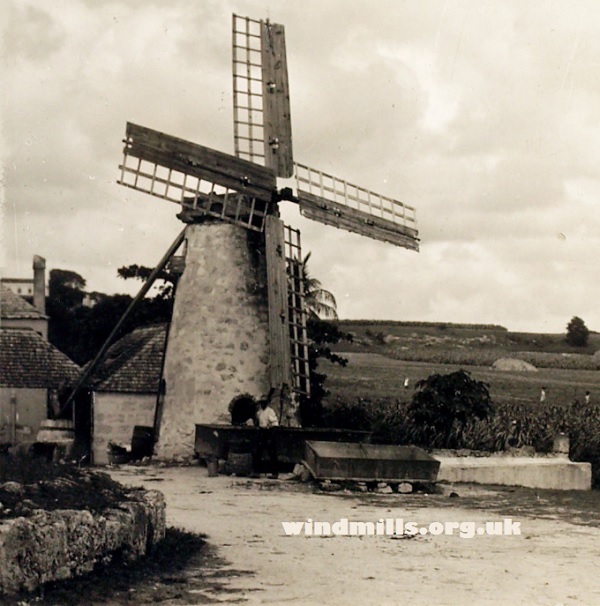 A scan of an old negative in our collection of a windmill driving a Sugar Mill in Barbados, c.1910. This entry was posted in Old Images, Windmills and tagged Barbados, mill, windmill on May 18, 2015 by Tower Mill.